Deadlines: CEU posters are due Thursday, August 30th. 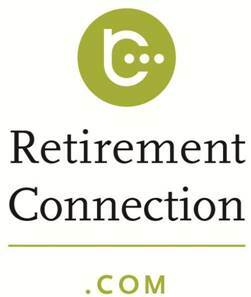 At this time, registration is only open to Retirement Connection Sponsors. Space-permitting registration will open to the public on September 20th.